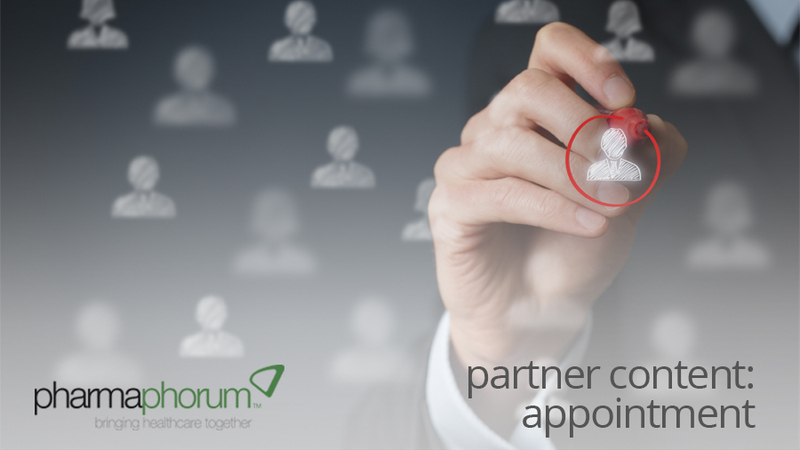 STEM Healthcare, the global benchmarking company, has made a number of senior appointments across its EU5 team to sustain growth and underpin its operational excellence across the region. Enrique Cruz-Jentoft joins as General Manager for Spain and Francoise Giraud as General Manager for France. In addition, the company has appointed two new Project Directors to join its UK team – Joanna Troman and Adam Boucher. A pharmacist by training, Enrique Cruz-Jentoft has extensive experience across the pharmaceutical industry, having worked for Abbott, Shire and MSD as a Business Unit Director before becoming a consultant within the industry. He holds a Masters degree in International Marketing & Business from Escuela Superior de Negocios (ESDEN) Business School in Madrid. Pri or to joining STEM, Francoise Giraud worked for GSK & Novartis France as Business Unit Director for specialist brands (Oncology) as well as European Marketing Manager and in various other marketing roles at Bayer and Boehringer Ingelheim. Francoise is a medical doctor and holds an MBA from the Health Industries Management Institute, Lyon. Joanna Troman moves to STEM following 10 years at Sanofi Pasteur MSD in a number of roles across marketing, s trategic planning and market research. Most recently Jo was Head of Marketing and a member of the UK Operating Committee. Previous to joining Sanofi Pasteur MSD, Jo was a Business Analyst with Galderma International based in Paris. Adam Boucher has over 17 years of experience within UK and international healthcare across roles including marketing, sales, market access, medical education and multichannel customer engagement at BMS and Novo Nordisk. Adam joins STEM from his most recent role as a Director at emotive., a healthcare communications agency where he worked with a range of pharmaceutical clients at both a global and EMEA level. Additional appointments are expected to be announced in the coming weeks. 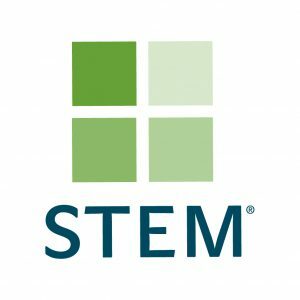 It is part of a large recruitment drive, managed by new Global Head of HR, Julie Jacob, that has seen STEM’s headcount grow by almost 50% in 12 months in response to continued demand for its benchmarking services. The company will move its London headquarters into a much larger premises nearby its current office to create space for its rapidly expanding team.